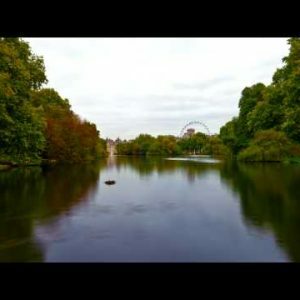 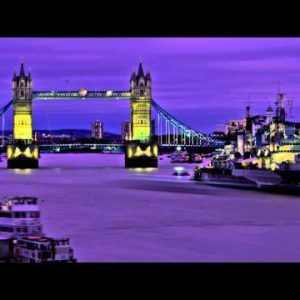 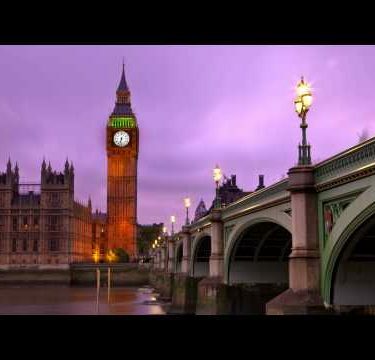 England 4K UHD Stock Footage Reel Long Archives - Stock Footage, Inc. 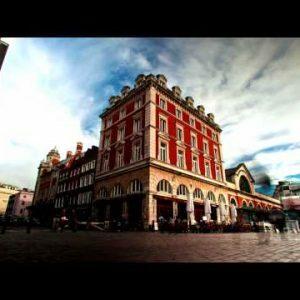 The clips below are featured in our 4K England full-length reel. 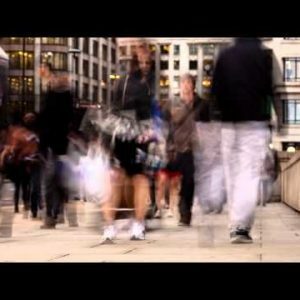 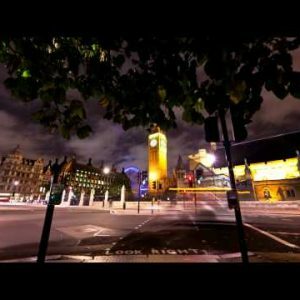 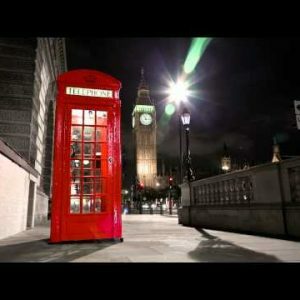 Tracking time-lapse of Big Ben behind a telephone booth in London. 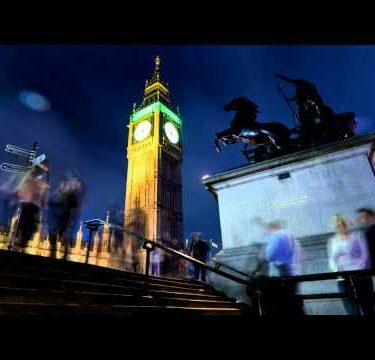 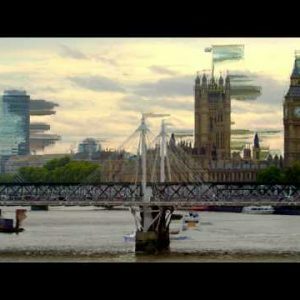 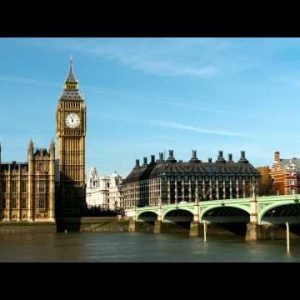 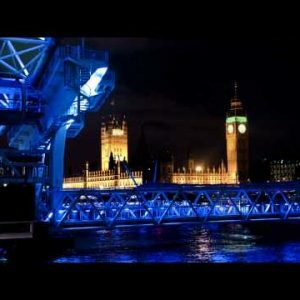 Slider time-lapse of Big Ben from Charing Cross, London. 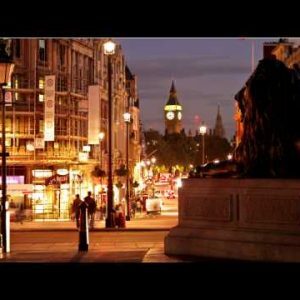 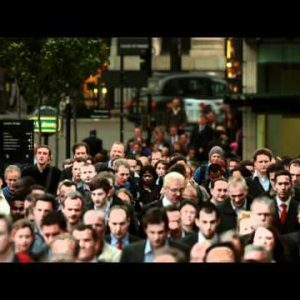 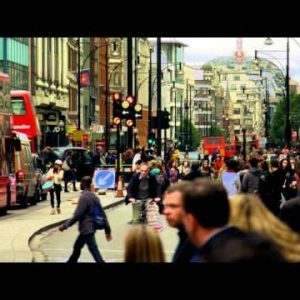 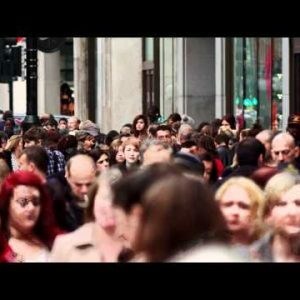 Bustling Oxford Street on October 8, 2011 in London. 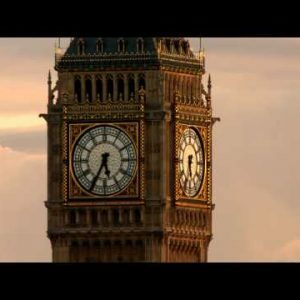 Close-up on the clock of the Big Ben tower in London. 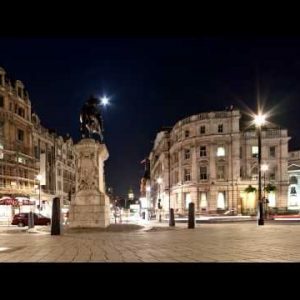 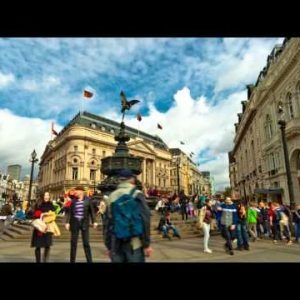 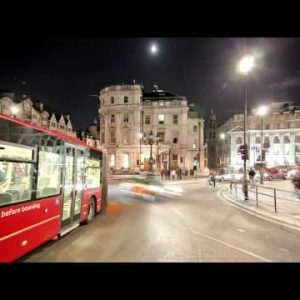 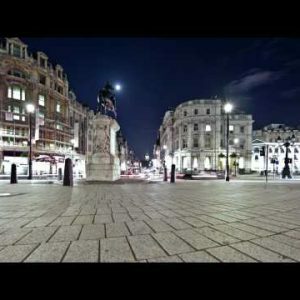 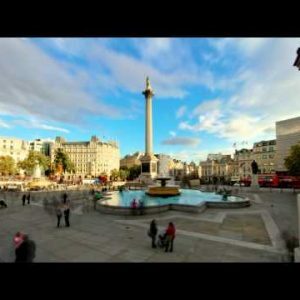 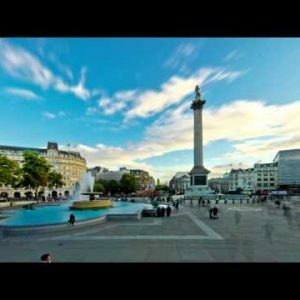 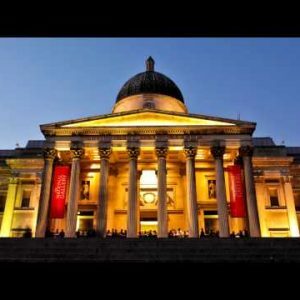 Time-lapse of Trafalgar Square in London. 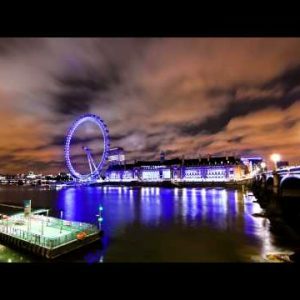 Time-lapse of the London Eye and Big Ben at night. 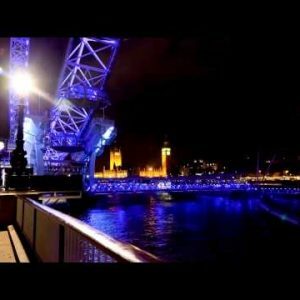 Time-lapse of Big Ben and the London Eye at night.